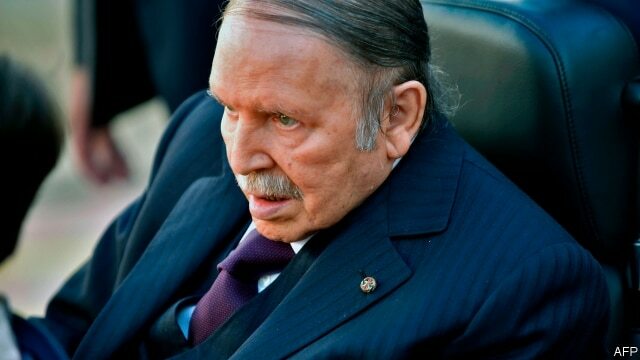 Algeria sets April election, no word on Bouteflika candidacy - The Maghreb Times ! Algeria’s ruling coalition and other leading figures in labor unions and the business world had previously urged him to run again for the presidency. His last meeting with a senior foreign official was during a visit by German Chancellor Angela Merkel on Sept. 17. An earlier meeting with Merkel and a meeting with Italian Prime Minister Giuseppe Conte were canceled. In 1991, the army canceled elections which an Islamist party was set to win, triggering almost a decade of civil war that killed some 200,000 people.